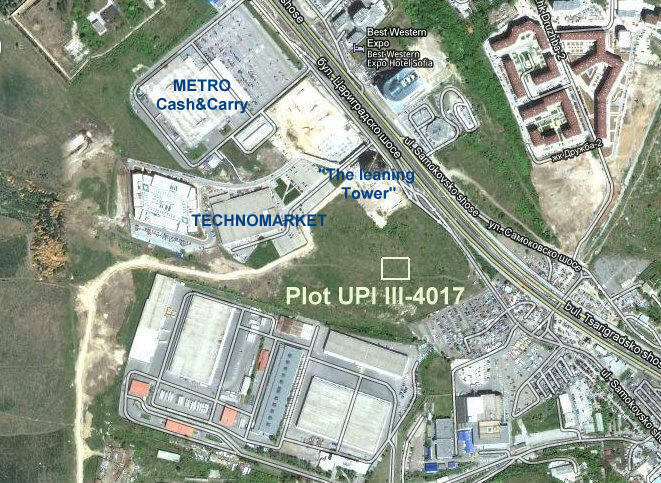 On our own plot of 790 m2 � UPI III-4017, Kv. 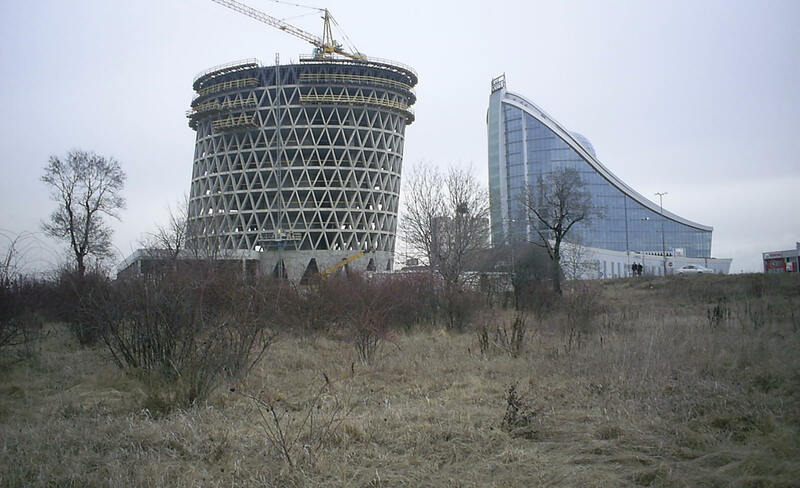 13, situated in East part of Sofia, near Metro Cash&Carry, an 8-store office building can be built up with a total area of ca. 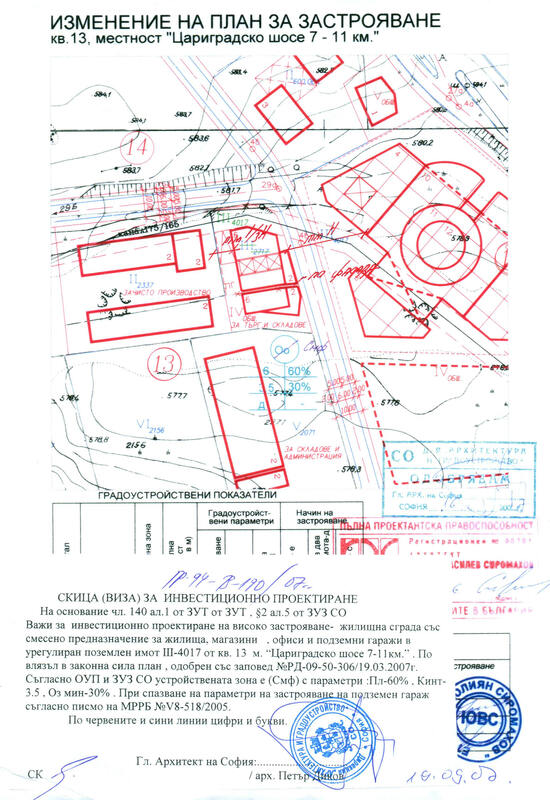 7.500 m2 including two underground floors with storages and garages, according to the planning permission (Visa), shown below.